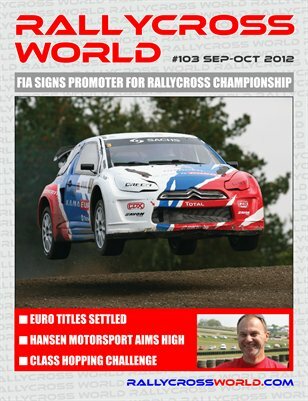 Rallycross World has been published for ten years, initially as a quarterly print title but moving to a monthly 'e-zine' style distributed as a pdf in 2005. 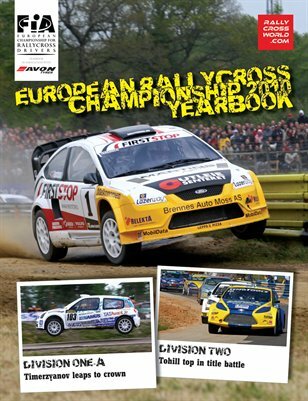 It's the only magazine specializing in Rallycross, an explosive form of motor sport featuring short races between up to eight cars on track with both asphalt and gravel surfaces in the same lap. We aim to provide a mix of coverage that is attractive to both fans as well as the drivers, engineers and companies working within the sport. 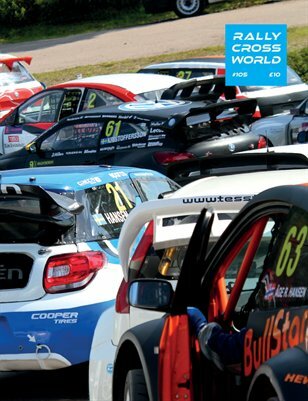 Each issue combines news, analysis of the main issues affecting Rallycross, insightful opinion columns, feature material aimed at competitors and fans as well as award winning photography of this most exciting brand of motor sport. 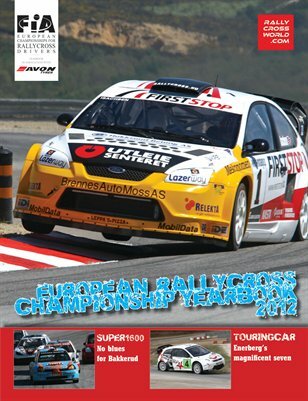 The readership is diverse and widespread, covering competitors and fans across Europe and Scandinavia. 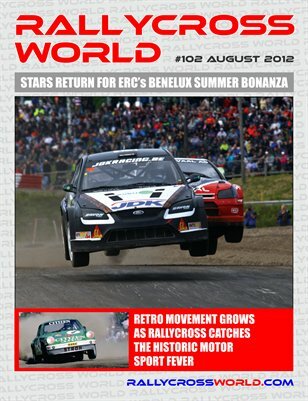 The first Rallycross events will take place in America later this year and I'm beginning to get some interest from US readers already. 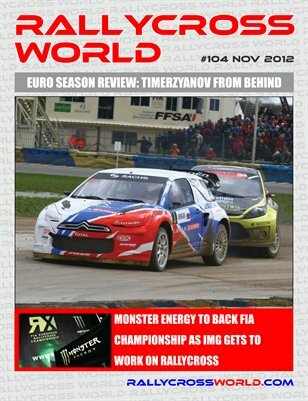 I've been working as a journalist and photographer specializing in Rallycross since 1984 and Rallycross World has become an important part of what I do over the last decade. Print + Digital: $12.90 Digital: Free!